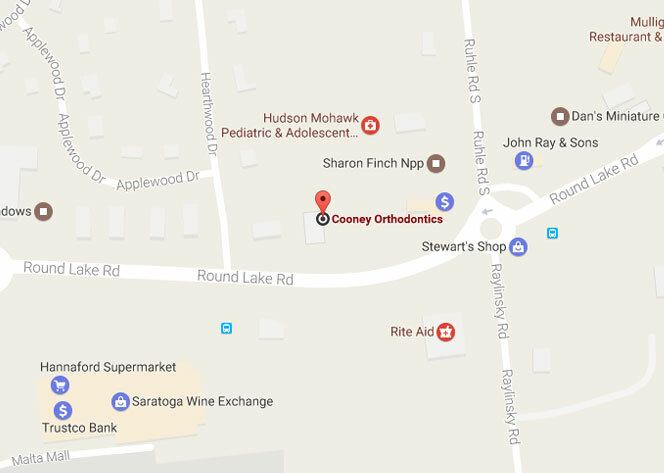 Our offices are easily accessible from I-787 and I-87 with complimentary on-site parking. 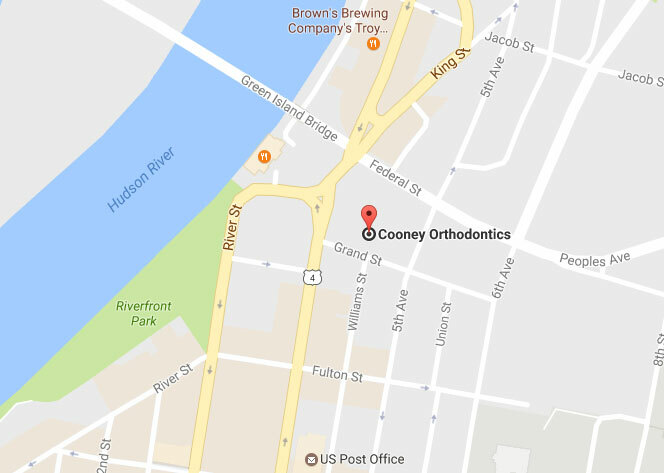 Our Troy office offers a comfortable and relaxing environment with terrific views of the Hudson River, downtown Troy and RPI. Our Ballston Lake also offers a comfortable and relaxing environment with beautiful nature surroundings right off I-87 Exit 11. Complimentary beverage station with coffee and tea in the reception areas.